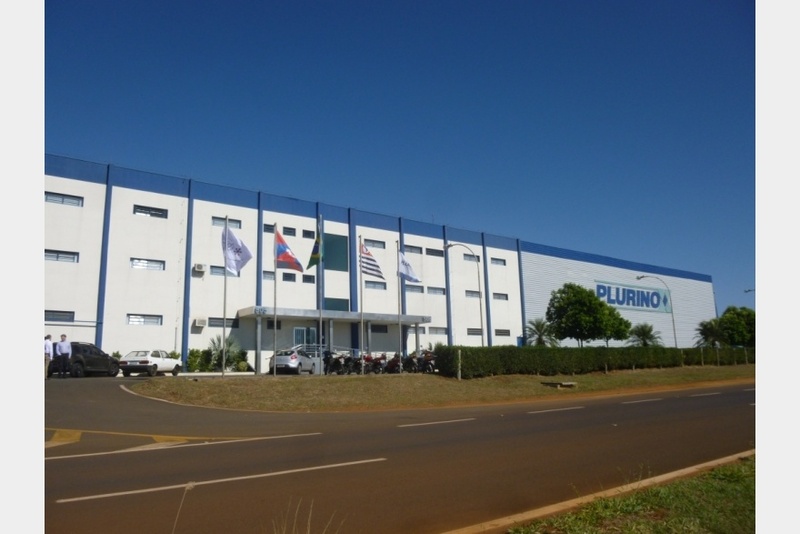 Founded in 1983, PLURINOX is located in southern Brazil, near the dairy production areas and not far from Sao Paulo, the economic heart of Brazil. 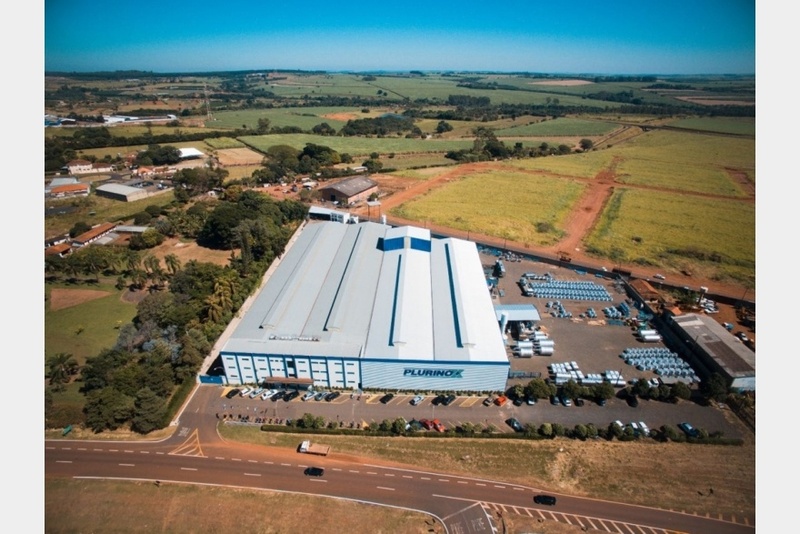 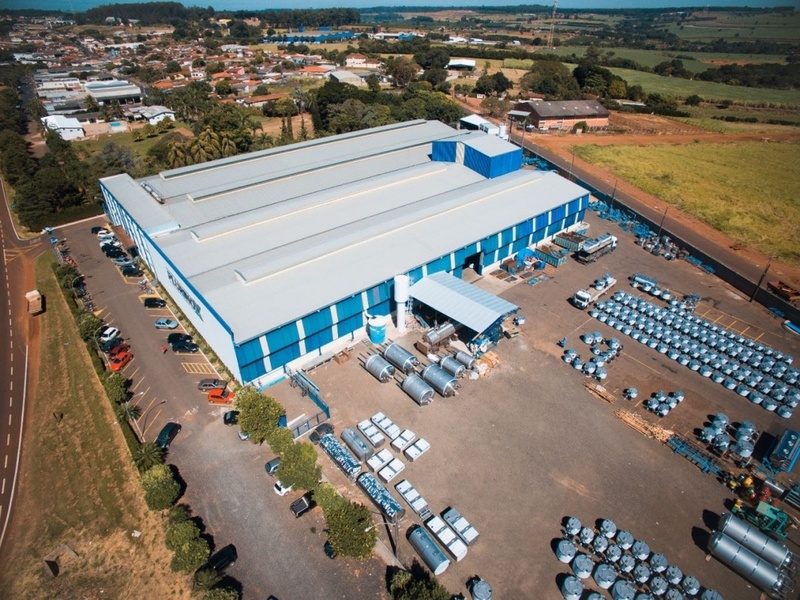 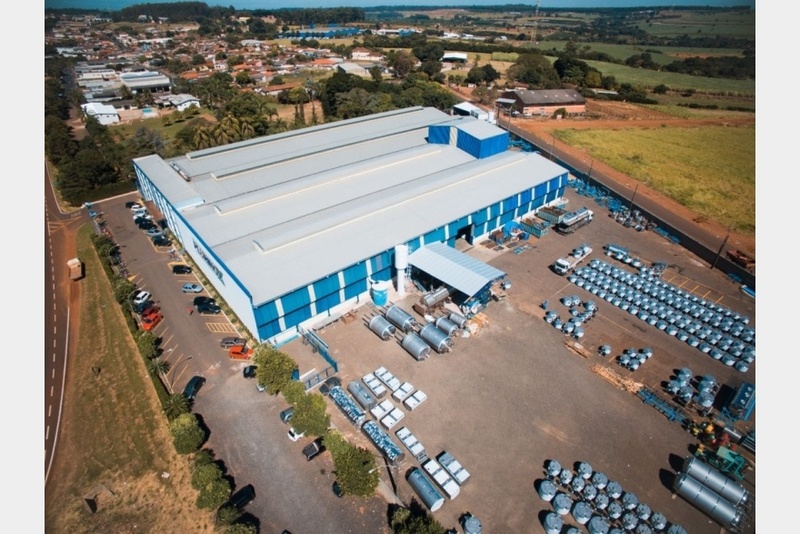 In Brazil, PLURINOX is a leader in the manufacturing of milk cooling tanks in stainless steel firm, with production of about 2000 tanks per year. 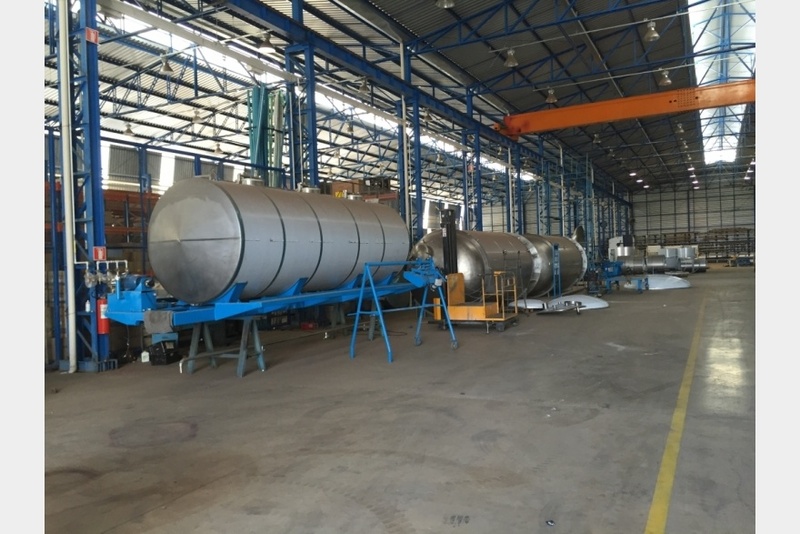 Since 2000, PLURINOX also offers a range of tanks and equipment for the food, pharmaceutical, chemical and cosmetics. 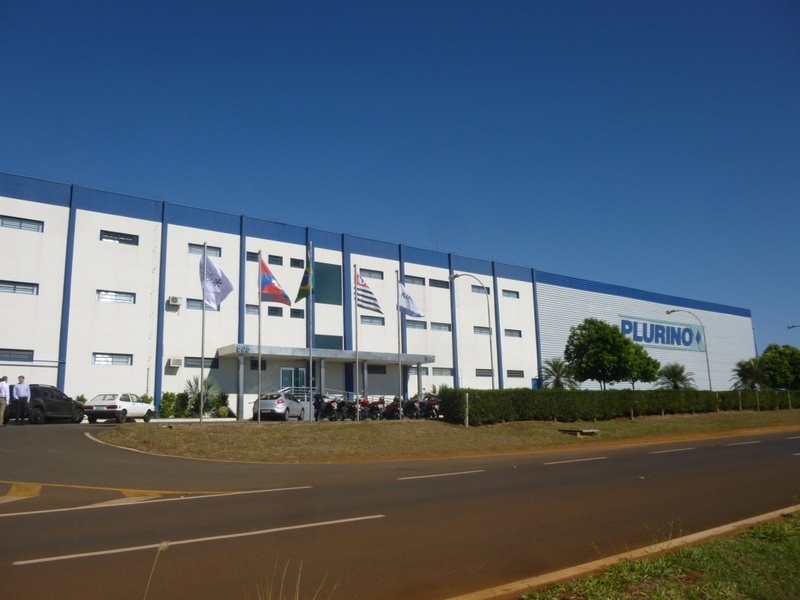 Plurinox has a workshop of 8000 square meters and employs about 120 people. 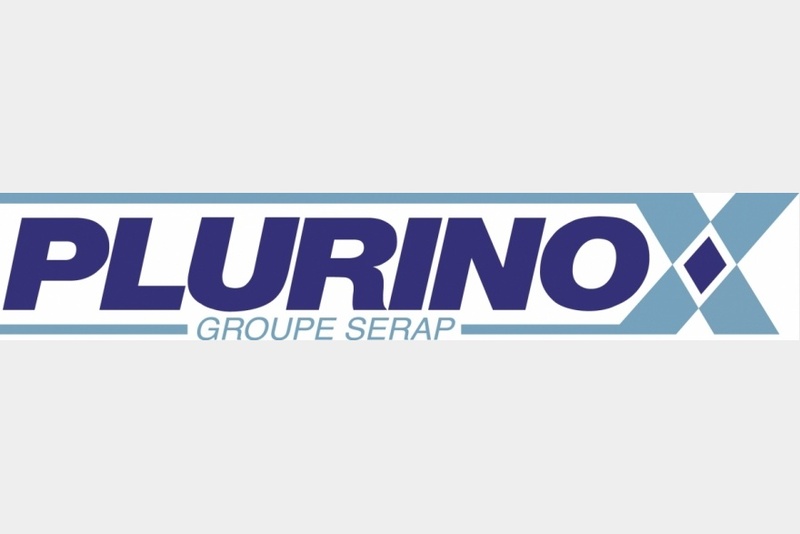 In 2016 SERAP Group acquired PLURINOX. 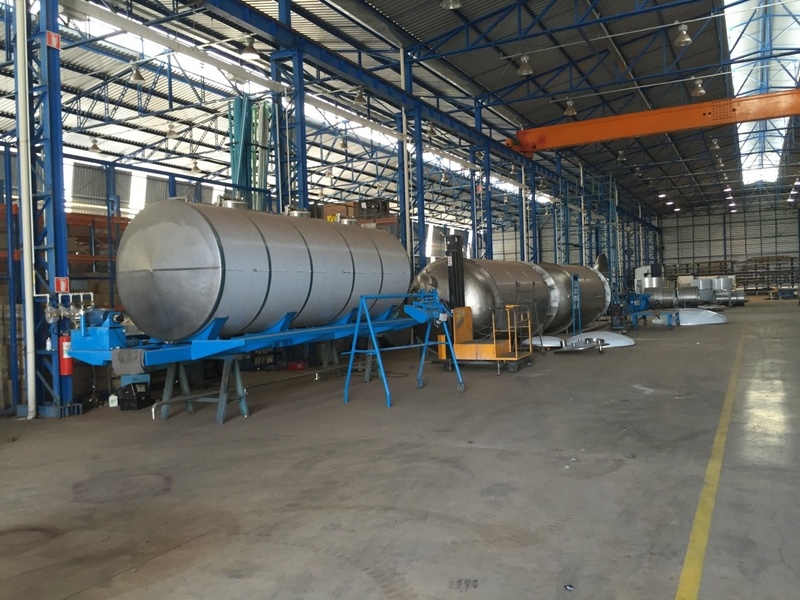 tanks and industrial process equipment for the food, pharmaceutical, chemical and cosmetics industries.